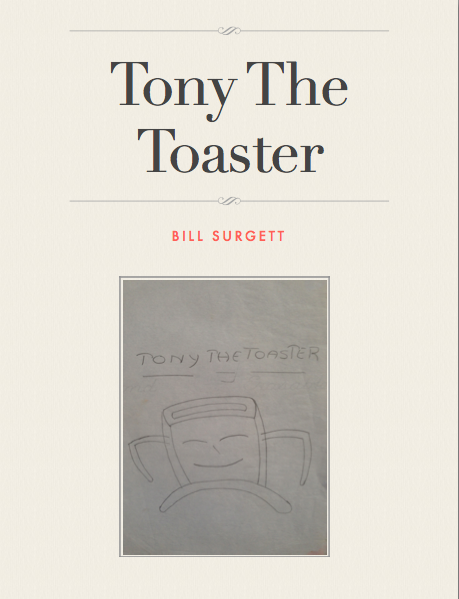 The following book is in PDF format and was created by Bill Surgett in the early 1990s. He gave me his original hand-drawn script and it's been hiding in my keep-sakes for quite some time. Recently, I was going through some papers and came across it and made an iBook out of it and then this PDF. Click on cover below to download a copy.